Young MISSionaries, teaching girls to be God's hands and feet. Girls ages 8-12 learn more about helping and praying for those in need. Meets 2 Thursdays a month at 4:45pm. 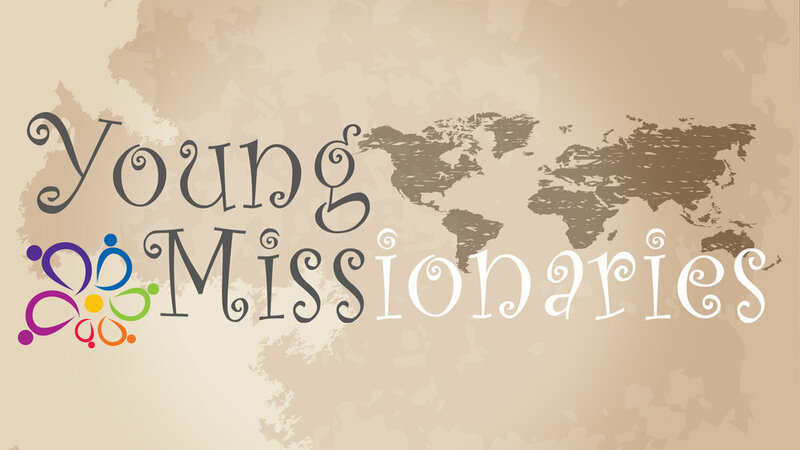 This is a group for girls 8-12 to learn about missions, local and abroad from 4:45-6pm. There is a $30 cost. Register below & for any questions, contact Julie Maltese 973 715 1084, JTC531@aol.com. Christmas Cookies & Caroling B.U.I.L.T.